Looking for a bridging loan solution? 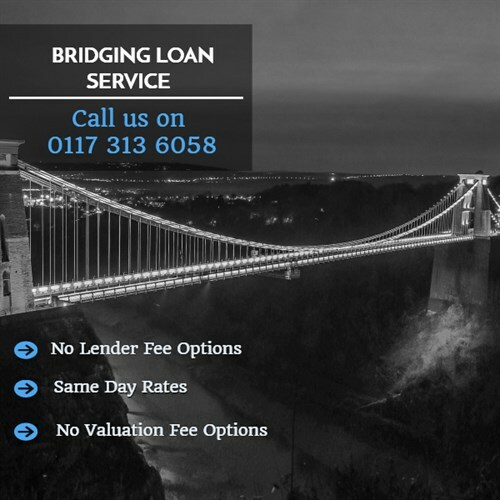 To investigate how to get a bridging loan, call our Bristol based finance team on 0117 313 6058 or fill in our call back form. Like a mortgage, a bridging loan is secured against property or asset with the typical loan to value in the region of 70%. However, 100% bridging is possible if there are other assets that can be used in the background as leverage.